Few TV shows have served as a more reliable incubator of talent over the last few years than The Daily Show, whose alumni now show up all over the upper reaches of the pop culture pantheon, from hosting late-night shows, to hosting other late-night shows, to starring in Oscar-winning films. 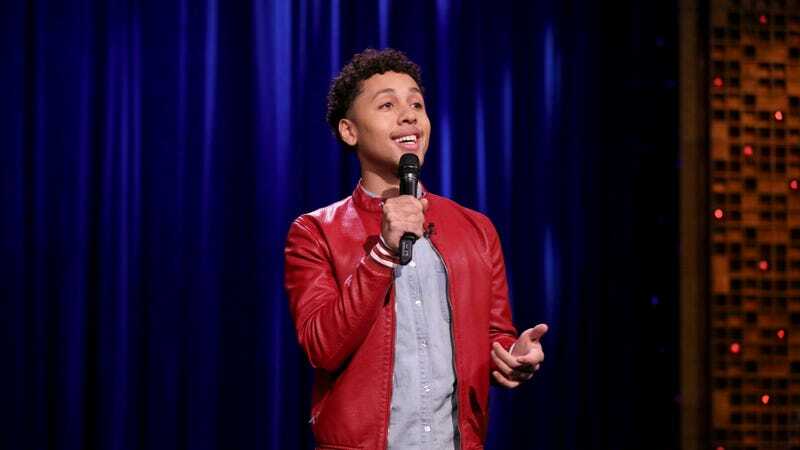 Now, the Comedy Central institution has added another potential star to its roster, announcing that comedian Jaboukie Young-White is the show’s latest correspondent. Young-White’s first appearance will be on the new Daily Show episode tonight, doing a desk piece opposite host Trevor Noah.